Rotork manufacturers highly accurate rotary and linear actuators for process control applications as well as HVAC actuators. 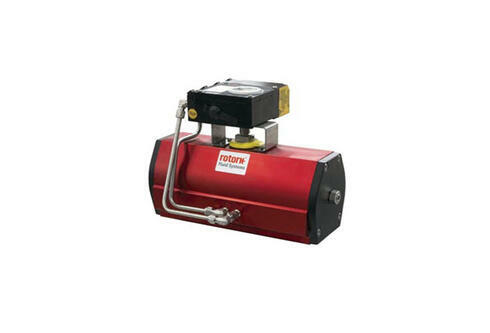 Norman Equipment is a distributor of fluid power actuators including pneumatic & hydraulic actuators from Rotork Fluid Systems. 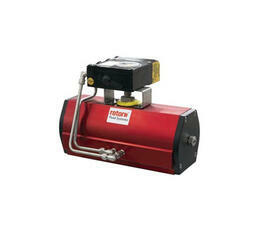 From superior performance actuators for use on general purpose protective service applications to vane-type pneumatic valve actuators, Rotork manufactures a variety of high-quality fluid power actuators and control systems with assured operation in the harshest environments. All types of Rotork fluid power control systems meet any customer requirements for on / off modulating or ESD (emergency shutdown) service. Rotork’s line of gearboxes, adaptations, and accessories are superior to others offered in the international valve and actuator industry. 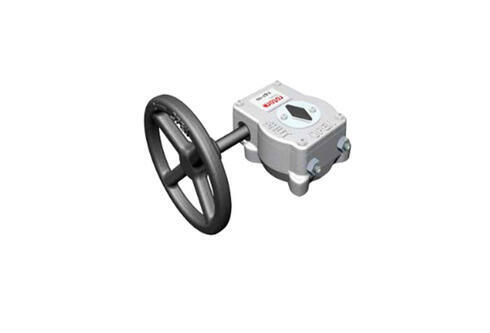 Designed to withstand the harsh elements of valve operating environments such as subsea and nuclear, Rotork’s line of gearboxes, adaptations, and accessories are superior to others offered in the international valve and actuator industry. 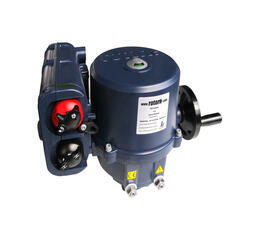 Rotork gears also meet the requirements of BS EN ISO 9001. 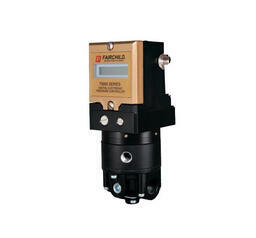 Instruments include but are not limited to isolation valves, solenoid valves, relief valves, and pneumatic positioners. When there is a need for high precision and reliability, Rotork's manufactured parts for flow control, pressure control, flow management, and pressure management are the solution for your next project. 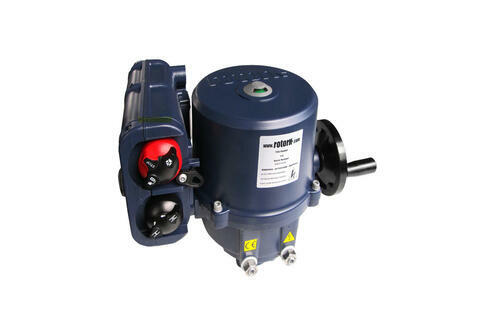 Rotork is the market leading actuator manufacturer and flow control company that operates in any market where the flow of gases or liquids needs to be controlled. Achieving the highest levels of performance and reliability, all Rotork products are designed and manufactured in accordance with ISO 9001 standards. 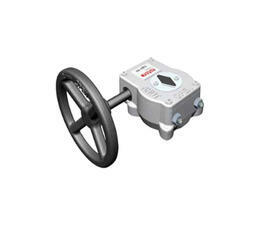 Wireless Valve Monitoring: Norman Equipment offers valve monitoring devices from RI Wireless, a Rotork brand. 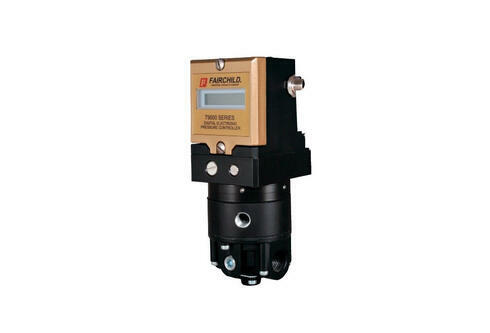 This monitoring solution enables predictive maintenance on actuated valves using its diagnostics capabilities which helps drive capital expenditures and reduce operating expenses. Site Services: Norman Equipment also provides Rotork Site Services to help customers maximize the continuous, fault-free operation and working life of all actuators to help increase plant efficiency and reduce maintenance costs.